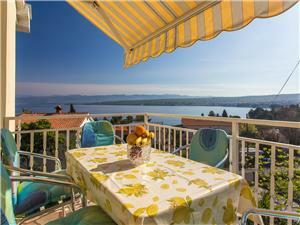 Apartments Valentin with a beautiful sea view are located in Vantačići, 3000m away from the center of Malinska. 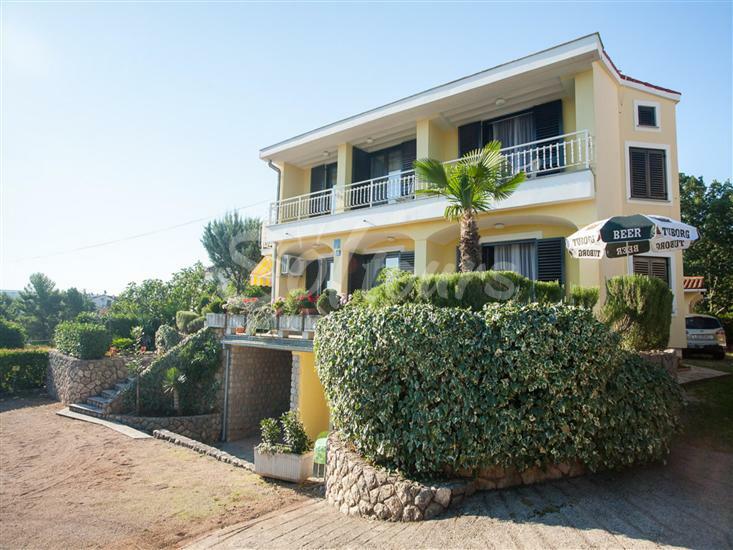 From Vantacici to Malinska you will quickly arrive by car, but also by the sea, where is beautiful promenade. 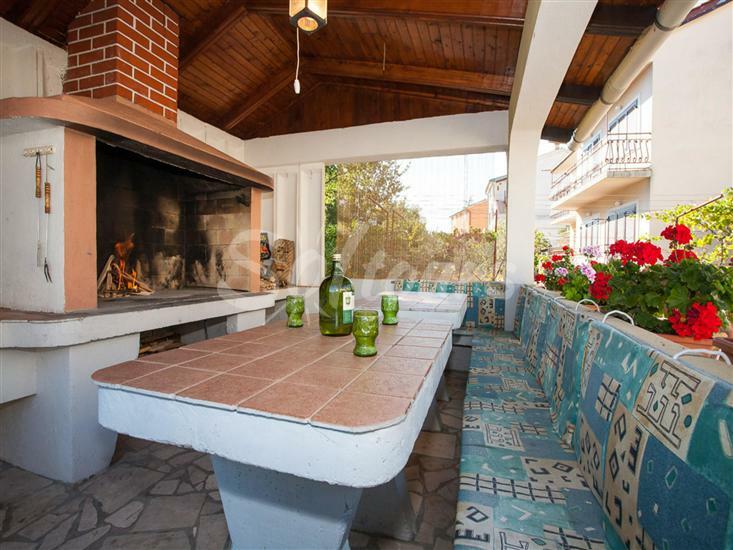 The nearest beach is only 200 meters from the house, and restaurants and shops are located close to the house. 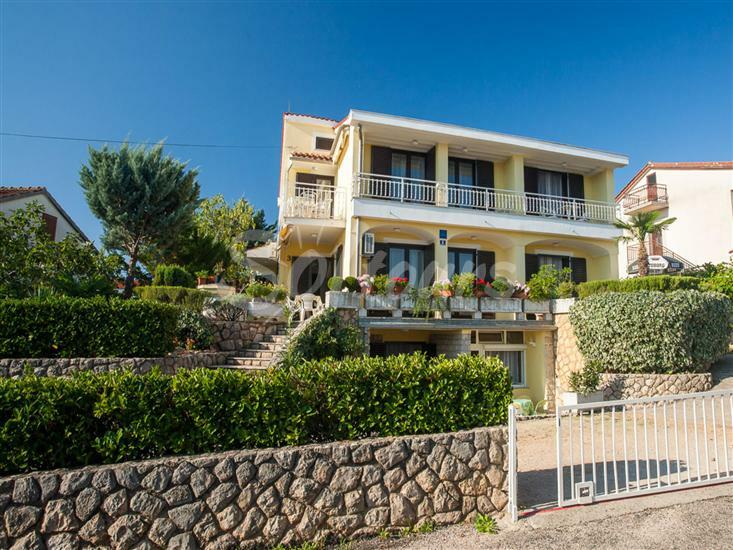 In the house there are two apartments on the first floor; a studio apartment fortwo to three to three persons, and a two-bedroom apartment that can accommodate four to five persons. 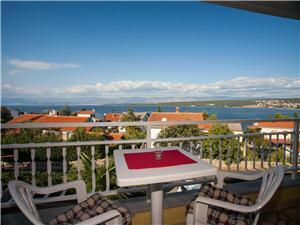 Both apartments offer a beautiful view of the Malinska bay. 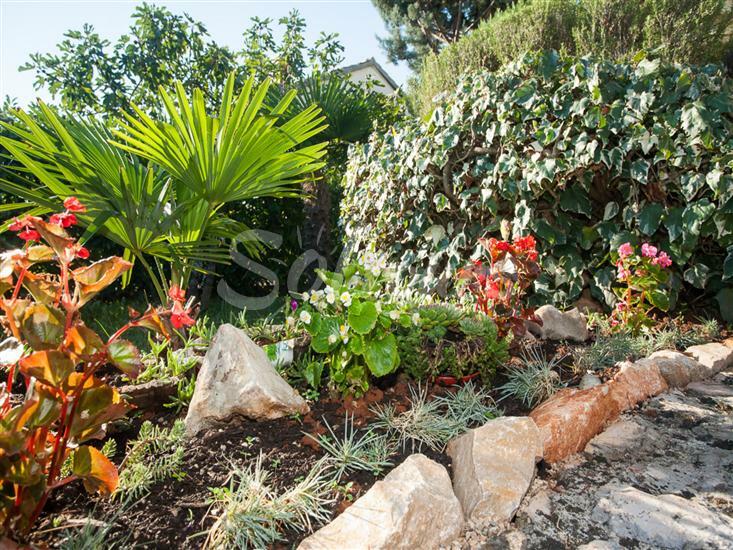 It is possible to use air conditioning, internet access and few parking places.